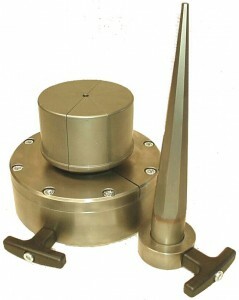 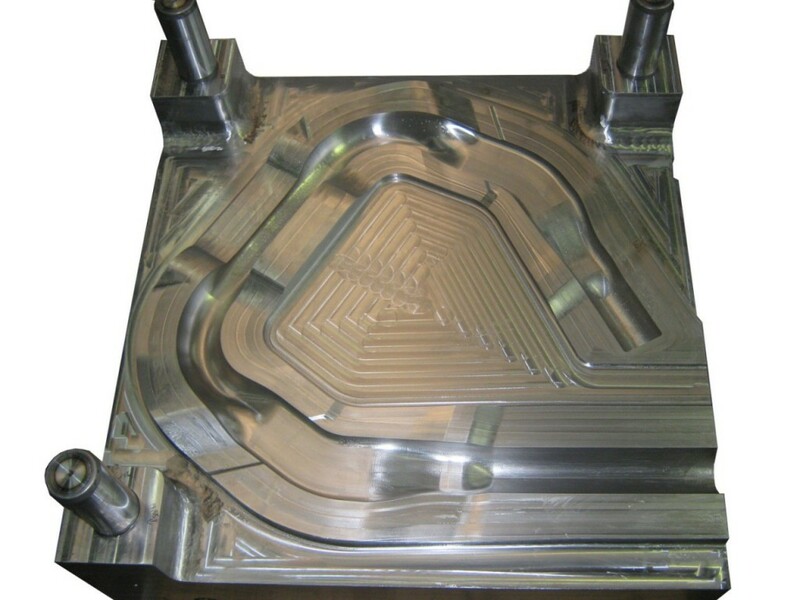 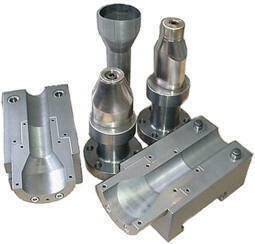 Standardized tooling is available for all Ebm series for common tube forming operations. 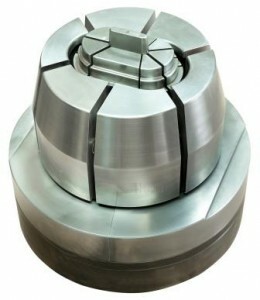 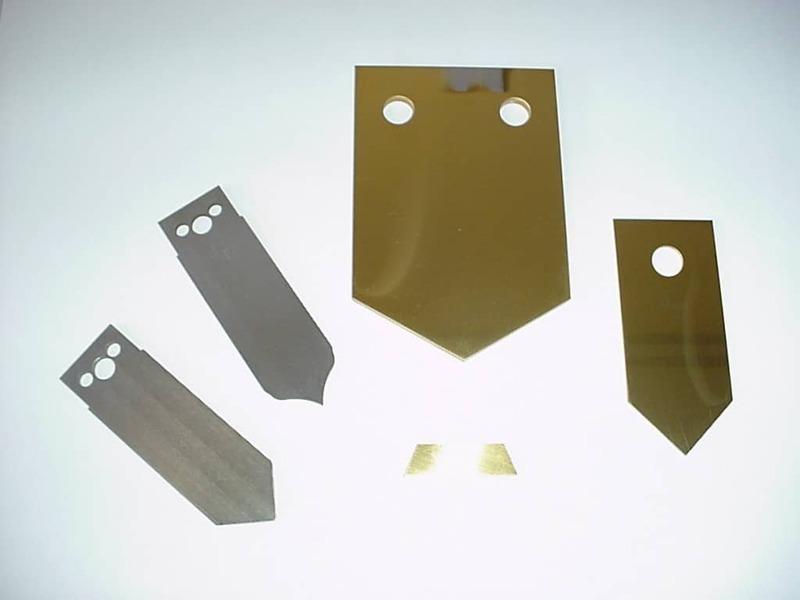 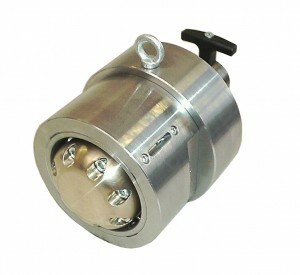 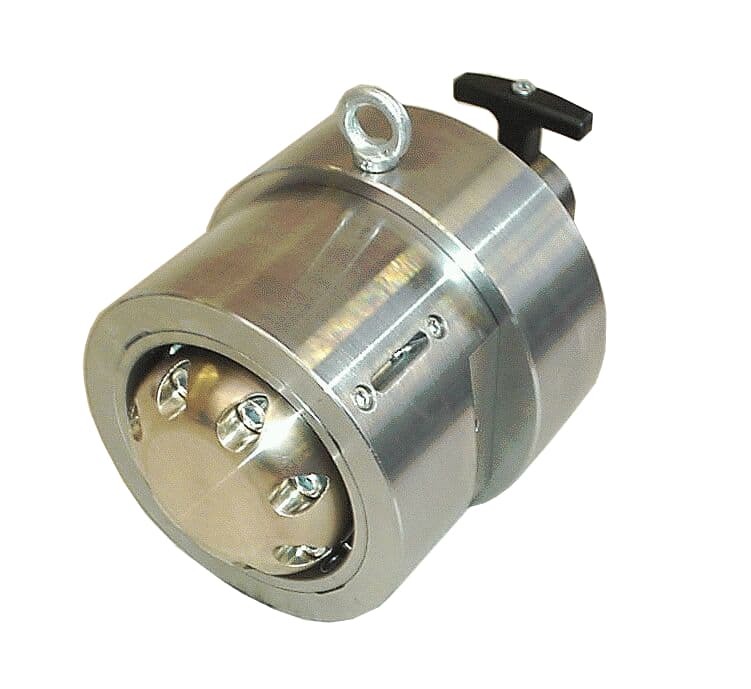 If unique customer specifications or production of special parts are stated a specific tool is designed and manufactured. You are interested in our tooling offers?